Price: $5300 obo. Sorry, no trades. Description: Car is in great condition for its mileage. Recently passed VA safety/emission inspections with new tires, windshield and battery. Tastefully modded with OEM A-Spec body kit, 2005-2006 17" OEM wheels and seats, I-MOD HID headlights, Injen cold air intake, Mugen-style front strut bar, Alpine stereo with XM/Sirius and iPod adapter. How negotiable is the price? Sold, thanks for everyone's interest. 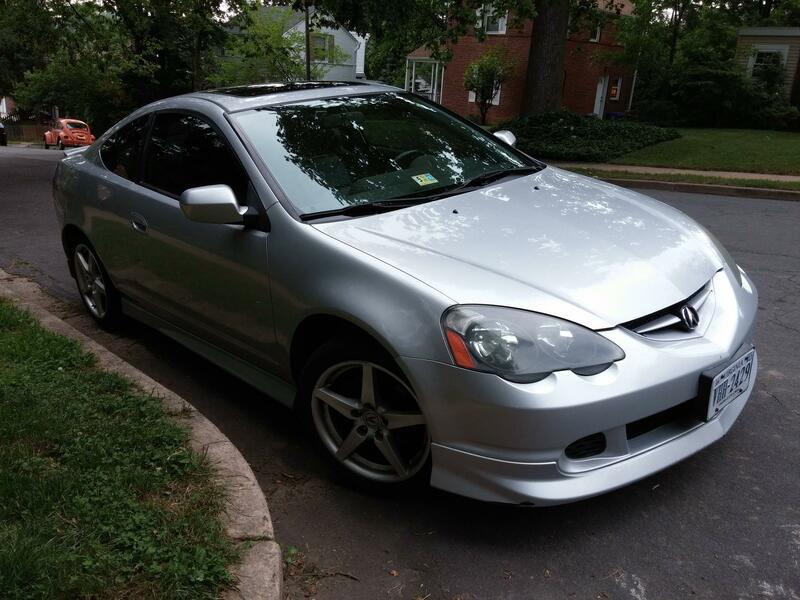 2003 acura rsx type R swap!!! !